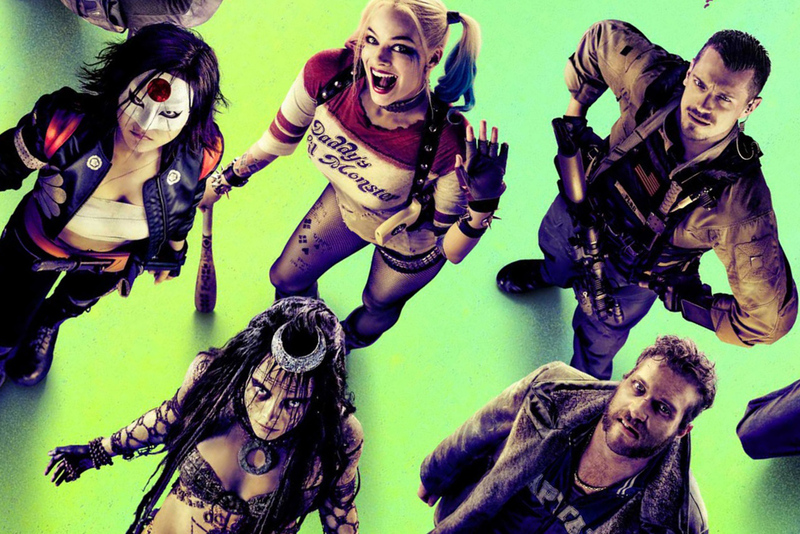 A seemingly crazy rumor materialized earlier this week from a pretty reputable source that had Warner Bros. in talks with Hollywood black sheep Mel Gibson to direct the sequel to Suicide Squad. Haters went on the rampage while everyone else seemed to blow this off as just a rumor because a) why would Warner Bros., constantly under attack for its decisions regarding its DC-inspired superhero universe, court more controversy, and b) why would a divisive-yet-talented director like Gibson want to direct a sequel to a B- superhero flick? To borrow some hyperbole from Stan Lee, this rumor is not a joke, not an illusion, but a stupefying true story and the confirmation came from the mouth of Gibson himself. During the Q&A portion of a recent screening of his multiple Oscar-nominated movie Hacksaw Ridge, Gibson responded to a question about the rumor saying, “It’s kind of a first date,” meaning that the rumored meeting with Warner Bros. did actually happen and further discussions about him directing Suicide Squad 2 will likely be forthcoming. While critics were not in love with Suicide Squad, it was notable in that it was the first movie in Warner’s DC-inspired universe to receive an Academy Award nomination (Best Makeup and Hairstyling) and because it set new records for the month of August with a $267 million worldwide opening and an $18 million IMAX worldwide take.